Ultimately, there are a lot of gimmicks to beware of in the cosmetic field, especially those that sound too good to be true, but this is not one of them. 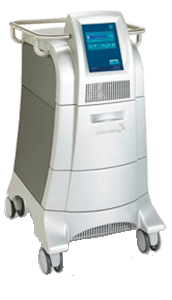 In my years of experience, I haven’t seen another non-invasive alternative to surgical fat reduction that can achieve the quality of results CoolSculpting® is capable of producing. For more information about CoolSculpting®, or to schedule a consultation with Dr. McCormack, please contact our office today.